The red nose Pitbull is a variety of the popular American Pitbull Terrier. Just like the blue nose Pitbull, the red nose pit has many devoted fans! They are loyal, loving and full of fun. Medium sized dogs, they weigh up to 60lbs and stand at around 20 inches tall. Let’s get to know the gorgeous red nose Pitbull. 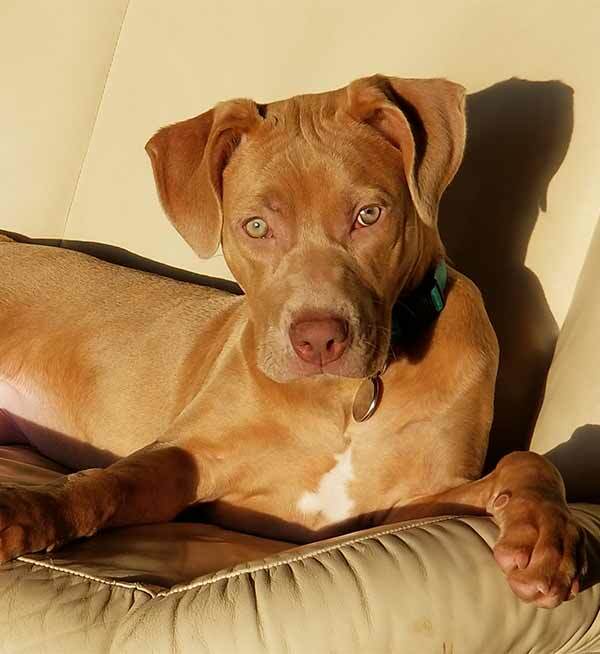 We’ll also tell you how you can share photos of your American red nose Pit with our readers! Are red nose Pitbulls aggressive? What is the difference between red and blue nose Pitbulls? How big do red nose Pitbulls get? How do you train a red nose Pitbull? Are red nose Pitbulls good pets? What is a red nose Pitbull? What most people in the USA call a Pitbull can be registered under two separate names. The AKC (American Kennel Club) calls this breed the American Staffordshire terrier, and the UKC (United Kennel Club) calls it the American Pitbull Terrier. Although they are two separate breed registrations, they both come from the same lines, So a dog could easily fit both breed standards. Both American Staffordshire terriers and American Pitbull terriers can be called Pitbulls. Both of these breeds are descended from similar dogs in the United Kingdom. Pitbull are now outlawed in the UK as part of the 1991 dangerous dogs act. This was done in part due to the dangerous reputation of these dogs, but also because of their use in dog fighting rings. ‘Bully’ breeds often stem back to the days of bear baiting and other similar ‘sports’. While this tradition has almost completely died out, fights between dogs (though illegal) still continue underground. For this reason, rightly or wrongly, the UK decided it was best that the public was not allowed to breed them. This sturdy, powerful dog has a large chiseled head and a wide mouth. 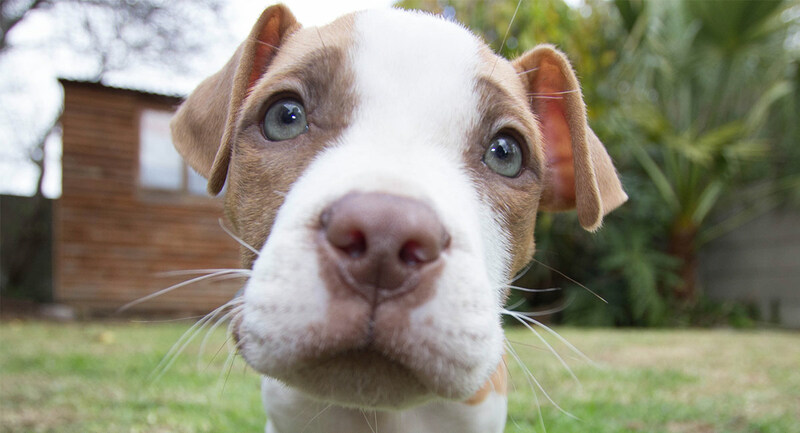 Pitbull noses come in a range of colors, most notably blue and red. The idea of the ‘old family red nose Pitbull’ has had a large impact on the popularity of this particular variety. The theory goes that red nosed Pitbulls are more similar to the old family strain of the breed that was imported to the United States. This old family strain originated in Ireland, where they were considered the best fighting dogs. This is used to justify the idea that American Pitbull terriers with red noses are closer to these origins, and somehow better. With this being said, red nose Pitbulls are not a breed in their own right. But are there any key differences between the red nose and blue nose varieties? The difference between the red nose and the blue nose Pitbull is largely one of color. The gene responsible for creating the blue nose is a gene that dilutes the color black. And it’s more likely to be associated with a grey coat. There may be some small differences in temperament and/or appearance in different bloodlines of any breed but these are likely to be minor ones. The red nose pit is a medium sized dog with plenty of muscle, and can weigh from 40 to 60lbs. Male terriers may reach up to 19 or 20 inches in height (at the shoulder) with females generally a little smaller and lighter. The original old family Pitbulls has reddish fur, but nowadays you can find a white red nosed Pitbull. The original reason for the old family red nose Pitbull strain’s popularity was its reported ‘gameness’, an attribute we’ll look at a bit later. The truth is that this red nose gene has been shown to occur in Pitbulls of all shapes and sizes. It’s been highlighted as a marker of genetics, but really doesn’t seem to have any effect. It’s likely that the red nose appears every so often because a dog may have a member of the old family red strain in it’s ancestry. There’s a lot of hype surrounding old family red nose Pitbulls, perhaps deservedly. Unfortunately just because a Pitbull has a red nose does not make it necessarily any closer to this strain than another Pitbull. So what do we know for sure about the red nose Pitbull? There is possibly no dog more controversial than the Pitbull Terrier. Responses to this dog range from admiration to outright fear! People may cross the street to avoid walking past one, or cross the street to ask if they can pet one. Their use as fighting dogs and guard dogs has clearly colored the public view of all Pitbull Terriers, or dogs that resemble them. But there are still many people that have a special place in their heart for this powerful companion. So how do we separate fact from myth? How can you be sure that the puppy you are about to bring into your home won’t become a danger to your family and friends? The fact is that many large dogs have the potential to be dangerous irrespective of breed. 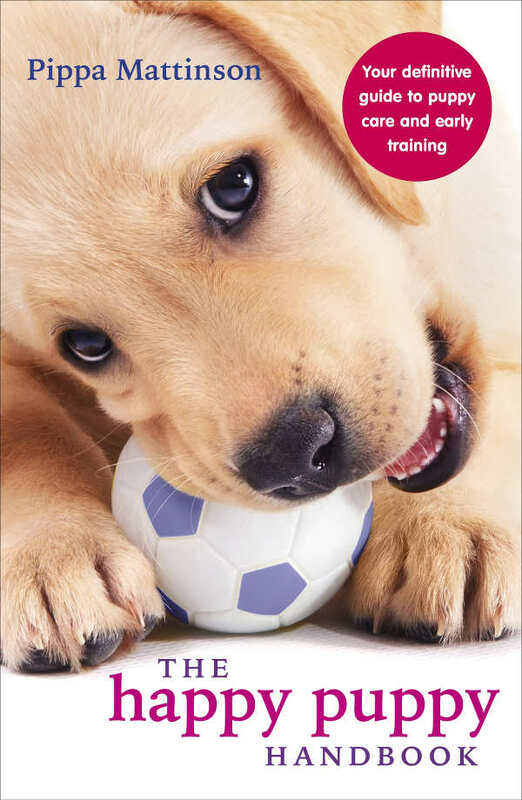 Early experiences in puppy hood and adolescence have a profound influence on temperament. There is much you can do to influence your puppy’s character and we’ll look at that in our section on socialization below. But it is also true that some breeds are more likely to react to provocation with aggression than others due to inherited temperament tendencies. And we need to consider that some dogs are more likely to cause harm if they do become aggressive due to the way that they bite, and the power of that bite. Pitbull temperament – are red nose Pitbulls aggressive? Pitbulls in general have taken a lot of flak from people for their temperament. It does seem though that this is not entirely well deserved. In a study on Pitbulls’ aggression toward people, they were far from the most likely breed to attack. They were however found to be much more likely than other breeds to attack other dogs. This seems to make a lot of sense, as historically Pitbulls were bred to fight large animals and other dogs, not people. It’s important to point out in the face of widespread criticism that many Pitbulls live as family dogs with no issue. So what has got people so worried? And where did the reputation for danger come from? Perhaps the most pertinent case against Pitbulls is not how often they bite, but the way that they bite. It’s not that Pitbulls have the hardest bite of any dog. It’s that they exhibit a signature grip and shake style of biting, whereas most dogs’ instinct is to snap and retreat. This tendency to grip hard and hang on, was bred into Pitbull Terriers to help them to take down animals larger than themselves in fighting pits. The end result of this biting style, coupled with the dog’s wide set mouth, is that the resulting injury is likely to be more serious than dogs with a nipping or snapping style of bite. A 2011 study of admissions to a level 1 trauma center as a result of dog attacks displayed this potential for harm very clearly. The mortality rate for Pitbull attacks was 10%, where there was no mortality from attacks by other breeds. It’s very clear that, although Pitbulls relatively rarely attack people, when they do it can be a disaster. So does this mean that you should avoid the red nose Pitbull all together? The important thing to remember is that dogs become aggressive and ultimately bite because they are afraid. Raising a friendly confident dog helps to ensure that your pitbull is never put in a situation where he or she is afraid. Studies have shown that training and socialization help to quell dogs’ fear of strangers. Training is important for any dog, but the way you train your Pitbull is important. Pitbulls are intelligent and capable dogs, but they are also tough. The ability to shrug off intimidation and injury, known as gameness, is associated with their fighting past. And getting into a battle of wills with a Pitbull is a bad idea. It’s obvious why this attitude was encouraged in fighting dogs, but it may mean your work is cut out for you if you want to use punishment and discipline. Abandoned Pitbulls frequently end up in shelters simply because owners are not able to control them. And an old family red nose Pitbull may be a challenge for you if you use traditional training methods. The secret is to use modern force free training methods that don’t put you and your dog into conflict. 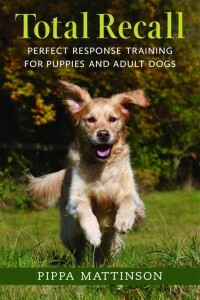 They use incentives and rewards, to help keep training something that the dog doesn’t just tolerate. He enjoys. It is a good idea to use these methods with a red nose Pitbull, if you want to get the best out of him. Engaging your dog in social situations from the start and training them with positive reinforcement methods only can help prevent aggression occurring. The key to having a happy, sociable Pitbull is extensive socialization. 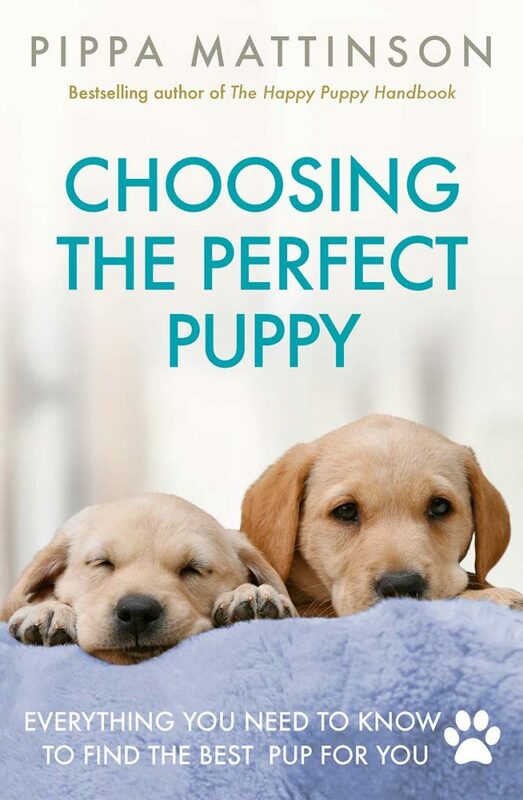 Help him to see the whole world as his best friend, by introducing him to a variety of experiences from the very day you bring your puppy home at 8 weeks. Make sure you have a range of visitors, of a range of backgrounds, both male and female. Every visitor should give the pup a treat, and some rewarding positive interaction. Well socialized puppies like Ali can make great, friendly pets. Take your puppy to every possible location you might want to visit. Get strangers to pet him and give him a treat if you can. Stand outside local school gates and get the kids to say hi your puppy. Carry him around busy stations and dog friendly shops, even before his second jabs and he is ready to be put on the ground. Make this your sole purpose until your pup is about 16 weeks old. Do something that involves strangers away from and inside your house every single day until this point. Then keep it up as a regular activity from then onwards. A confident dog is a safer dog. Pitbulls in general are strong, physically capable dogs. As such they’ll need frequent exercise to blow off steam and stay healthy. These are dogs that can often scale small walls, where some other breeds have trouble with stairs. This agility has led some Pitbull owners to build obstacle courses for their pooches. We need to remember that this is a breed carefully selected for sustained physical performance. Without sufficient space a pit bull will struggle to get enough activity. Taking a pro-active attitude towards exercise can definitely help in this circumstance. Dogs can easily be taught to walk and run on treadmills, and considerable success has been achieved exercising your dog in this manner. Although clearly more physically sound than some other breeds, red nose Pitbulls are sadly not without their own health issues. Their signature stance may have an adverse effect on their joints. Coupled with their often heavy frames the actual positioning of their legs puts strain on their ligaments. 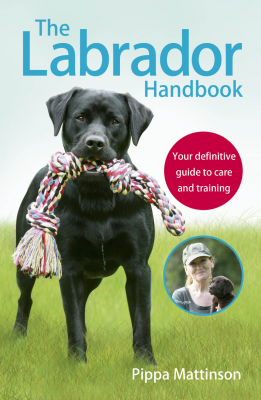 The cranial cruciate ligament is particularly affected, chronic damage to this ligament can cause hind leg lameness later in life. It is therefore important to make sure your red nose Pitbull does not become overweight, so as not to exacerbate this condition. Regular exercise and well balanced diet can both play a crucial role. Pitbulls also seem to face issues with their eyes more than some other breeds. The likelihood that a Pitbull will suffer retinal degradation makes it seem likely that this is inherited from dog to dog. Issues with vision might make a dog more easily confused, and can certainly mess up a game of fetch. Terriers in general are more likely to suffer from skin ailments. Pollen allergies in particular are a cause for concern. It doesn’t sound serious, but these allergies often present as dermatitis in dogs. Skin irritation can lead to secondary infections that if left untreated could have serious ramifications for your dogs health. Diet can do a lot to minimize the harm caused by allergies. You can read more about this topic here. It doesn’t appear to be that there are any red nosed Pitbull specific ailments. 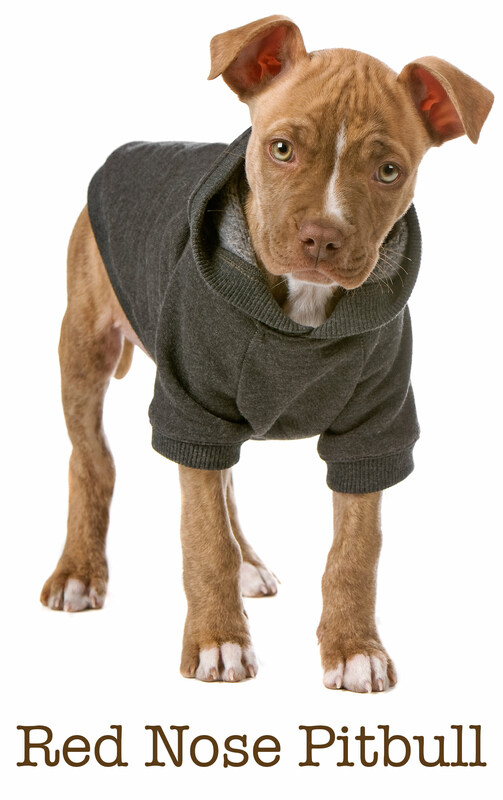 But all of the conditions that affect Pitbulls in general may pose a risk to them. Most Pitbull breeders will occasionally have red nosed puppies, and some claim to be old family red nose Pitbull breeders. It’s important to restate that just because a Pitbull has a red nose does not mean it’s any more related to the old family strain than a Pitbull with a different color nose. For this reason red nose Pitbull price can be the same as any Pitbull. Often the price of a red nose Pit depends on what they are intended for. Purpose bred protection dogs can sometimes reach six digits! There are some breeders who continue to breed dogs directly related to the old family strain and their credentials should be evaluated on a case by case basis. Due to the limited supply and rarity of these dogs they can be more expensive, but as with other Pitbull prices vary. It’s really important to do some research into the reputation of the breeder you plan to use. Some Pitbulls are bred specifically for defense, and qualities like aggression may well be bred into them. Your best bet for a family pet may be with a dog bred for the show ring. Make sure you meet both parents and that they are both relaxed in your company. As with any closely bred pedigree dog, inherited diseases may be an issue. Make sure your breeder will guarantee the health of your puppy, and take the puppy to your vet in the first day or two, for a clean bill of health. In the case of old family red nose Pitbulls this is even more pertinent. Breeding from a smaller gene pool within a breed means inherited disease becomes all the more likely. Upstanding breeders will take measures against this and try and add some genetic variety to their dog’s lines. As with any sought after dog, there will always be breeders who sacrifice the health of their dogs for profit. Red nose Pit puppies are adorable and very appealing. They require the same love and care as any other puppy, though; socializing should start early to help prevent any unnecessary fear of strangers. Do not keep your puppy at home until his vaccinations are complete. It will be too late to socialize him properly at that point. This is very important for all pitbulls. To protect him from disease, just make sure that you carry your puppy in your arms and only introduce him to vaccinated dogs. Pitbull mixes are becoming more popular. 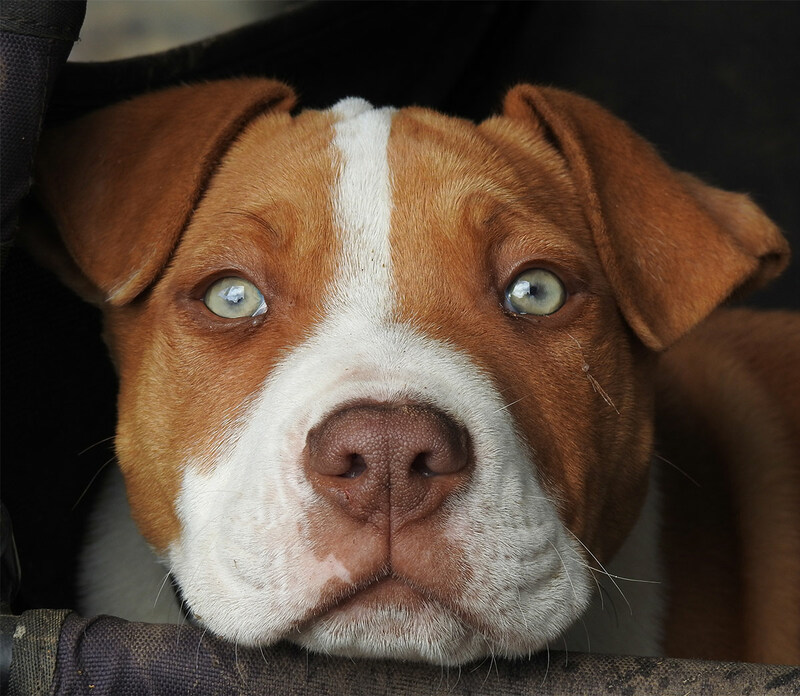 Mixes with other bully type breeds, such as the Staffordshire Bull Terrier tend to maintain the sturdy build and wide face synonymous with this group of breeds. The red nose gene could be carried into any of these mixes. But when mixing with other breed types the outcome can be more unpredictable in terms of appearance. It’s worth pointing out that aggression toward other dogs and the distinctive style of biting might also be carried into any mixed breed. 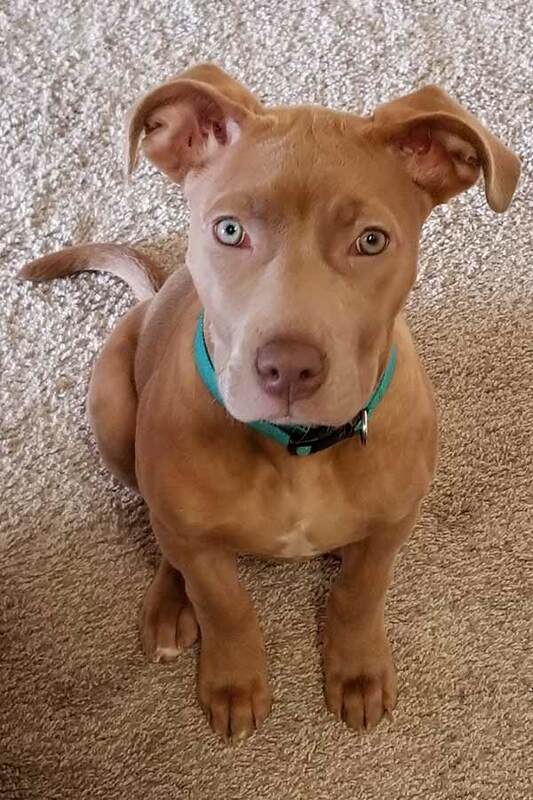 You can sometimes buy mixed breed puppies, and you can also find red nose Pitbull mixes in shelters. An ASPCA survey of 30 animal shelters found that Pitbulls were the most numerous breed taken in by the shelter by far, but only the third most likely to be adopted. Sadly, the end result of this is that more than twice as many Pitbulls are euthanized in shelters than make it through to a new family. Be careful when adopting a shelter dog, to ensure that their temperament has been fully assessed by an experienced and qualified professional. Whether a red nose Pitbull is right for your household depends partly on you. Are you willing and able to ensure that your dog grows up to be a friendly and safe canine citizen? Are you an outgoing, sociable person? Will your dog be in regular daily contact with friends and strangers too? Pitbulls need regular exposure to lots of people. Do you have small children and are you able to supervise at all times? In general we don’t recommend medium to large breeds with powerful gripping bites as pets in homes where there are small humans. It is safer to choose a different breed. Pitbulls can make good pets if you are well suited to the breed. Precautions need to be taken whenever we keep a large powerful dog in the same house as our loved ones. Remember that fear is the prime motivator for dog attacks, and given the destructive potential of Pitbull’s bite it’s worth making sure they’re bomb proof. Powerful dogs must be well socialized. If you are a sociable busy person who gets out and about a lot, a red nose pitbull could be a wonderful pet. 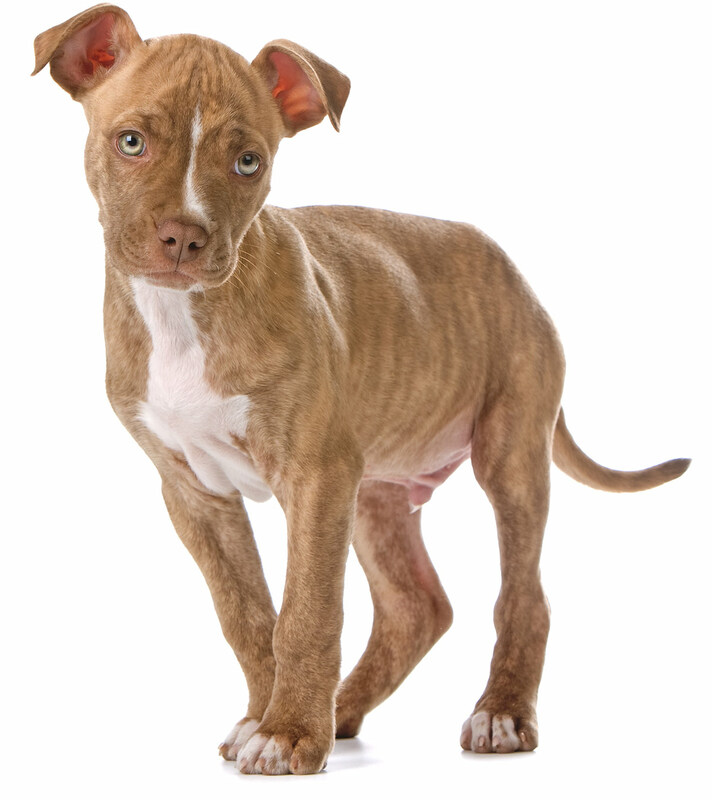 You’ll need to be willing to put the time and effort into taking your small Pitbull puppy everywhere with you, and introducing them to many people of all ages so that they grow up friendly and confident. You and your red nose Pitbull. How about you? Do you have a red nose pitbull? And if you would like to share a photo of your pet, you can email a photo to [email protected] Put Red Nose Pitbull Photo in the subject line. Don’t forget to give your permission for us to publish it online. We can’t guarantee to share your photo here on this page, but we might! Don’t forget to tell us your dog’s name and age. And if you want to be credited as the photographer, we’ll need your name too. will my red nose look wierd if I don’t dock her tail? My favorite dog is red nose pitbull and I like them very much. I think that they are the cutest little things in the world and the people that owns a pit bull is amazing. Some Humans should put on the list of most vicious Dr their iorance.